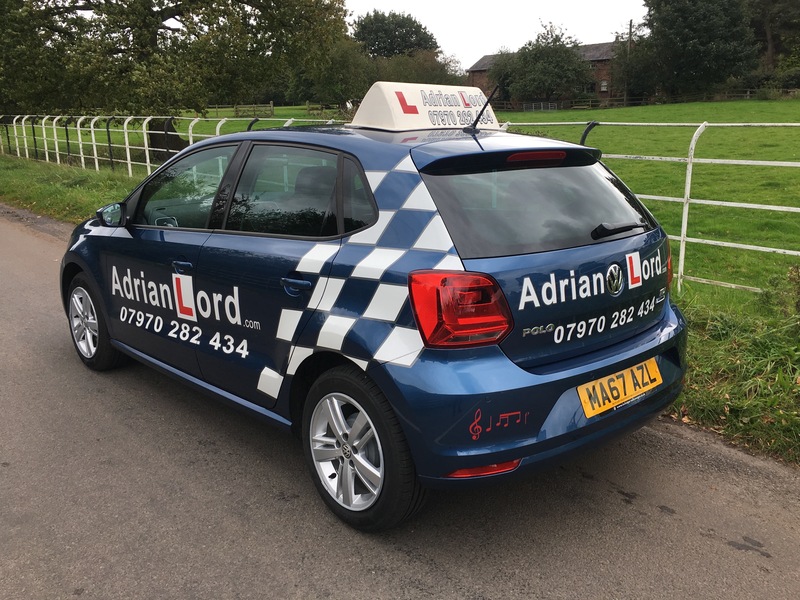 The car you will be driving is the eye-catching VW Polo Match Edition 1.4 TDI with 5-speed manual gearbox in Blue Silk metallic. 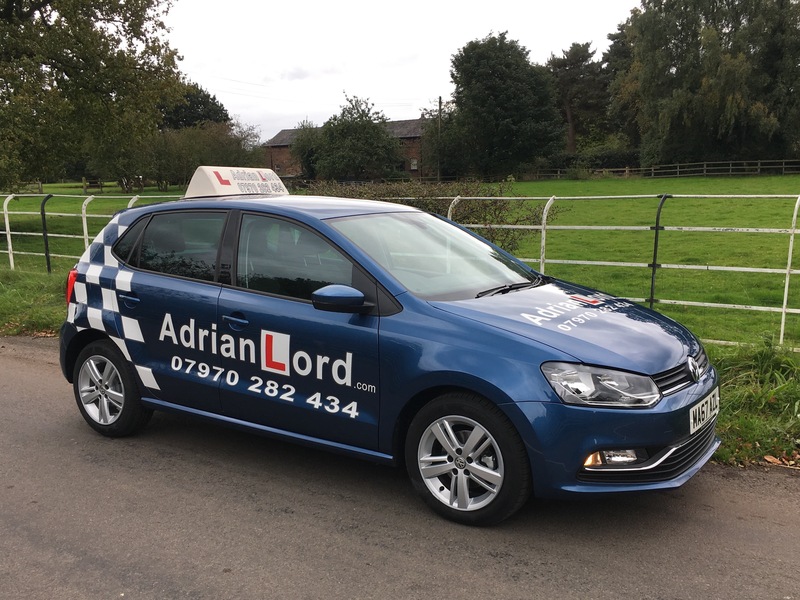 I believe the VW Polo has great rear visibility (for manoeuvres), with supportive seats and it’s really solid. 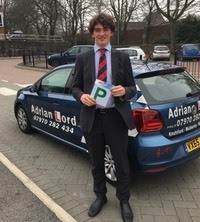 It has exceptional handling, and my pupils really enjoy driving this car. 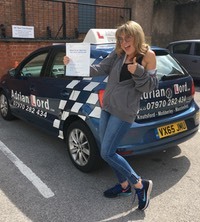 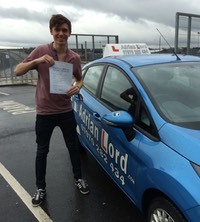 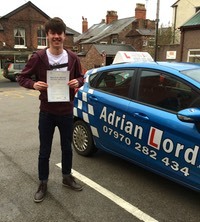 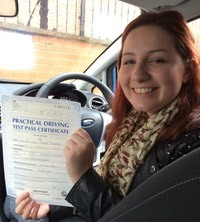 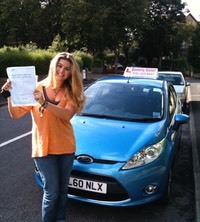 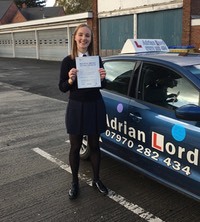 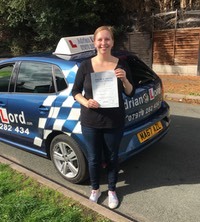 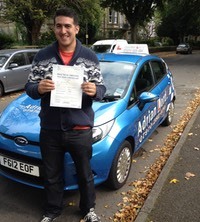 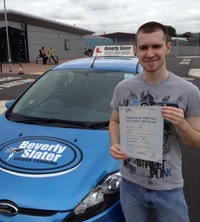 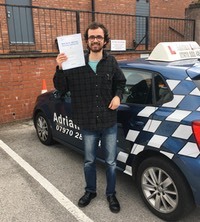 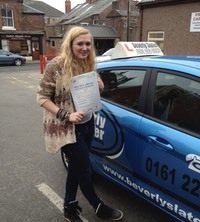 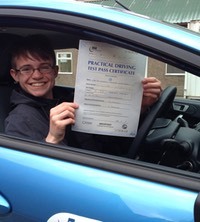 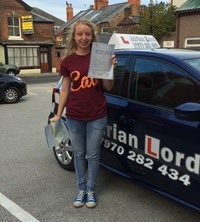 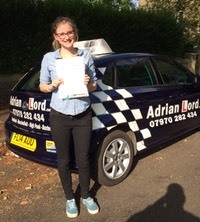 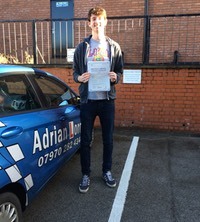 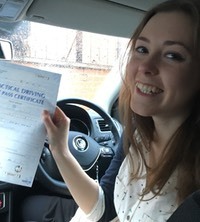 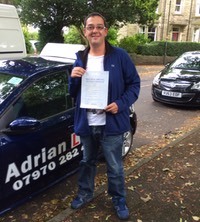 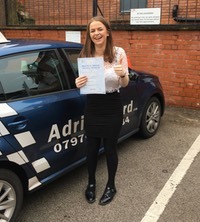 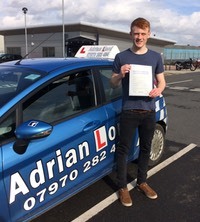 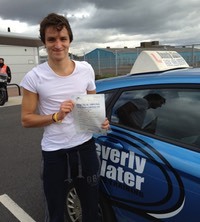 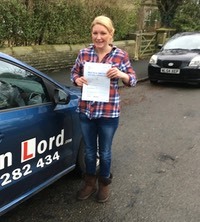 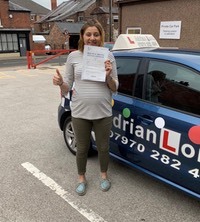 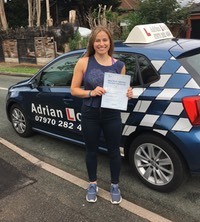 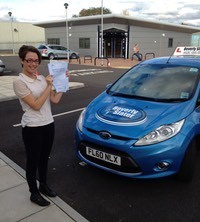 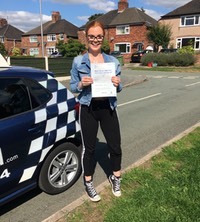 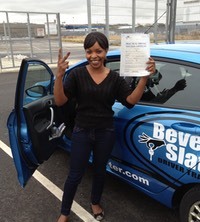 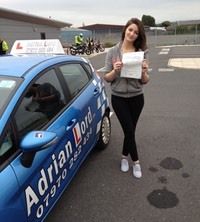 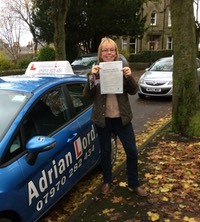 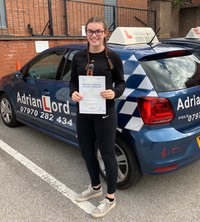 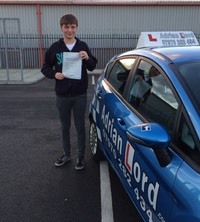 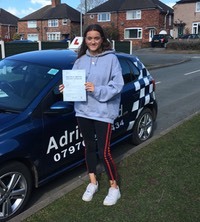 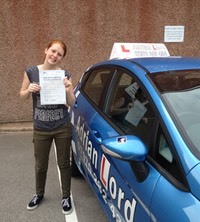 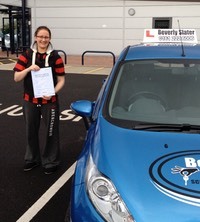 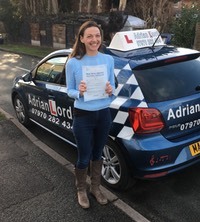 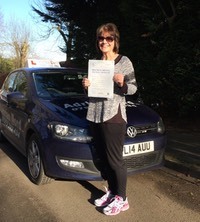 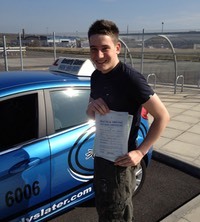 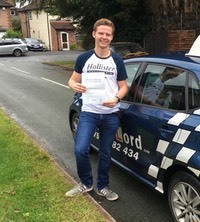 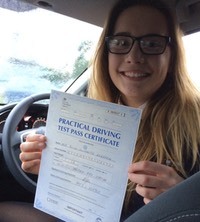 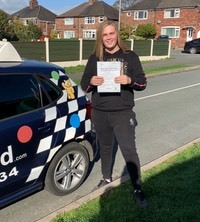 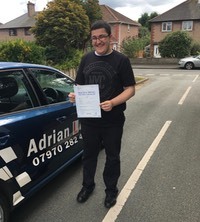 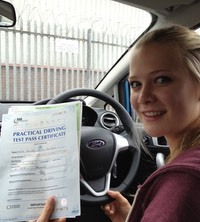 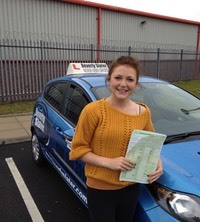 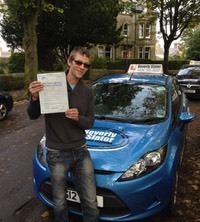 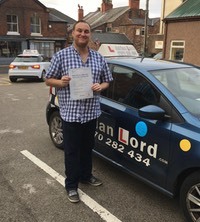 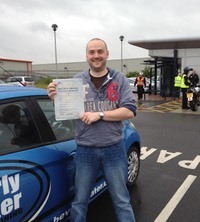 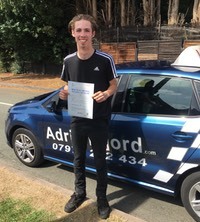 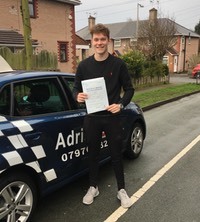 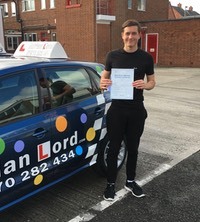 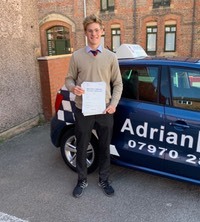 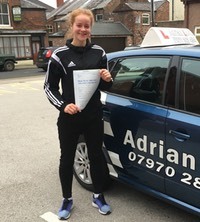 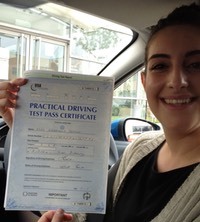 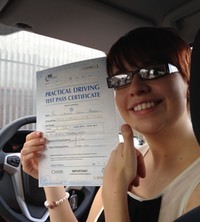 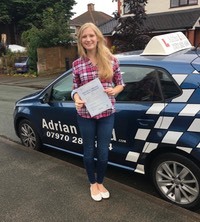 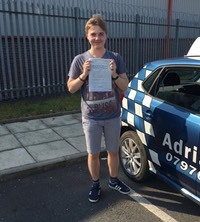 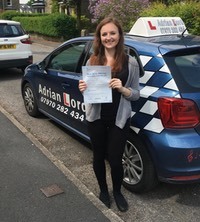 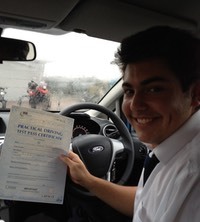 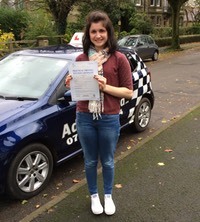 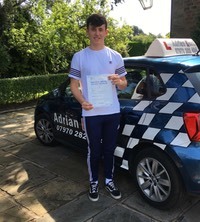 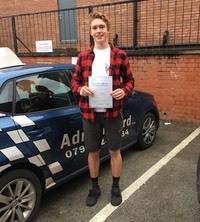 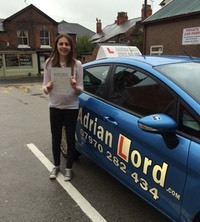 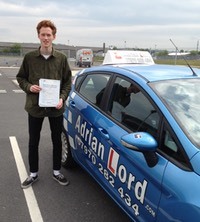 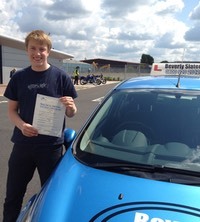 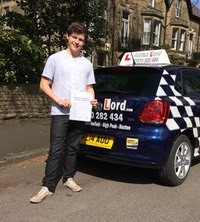 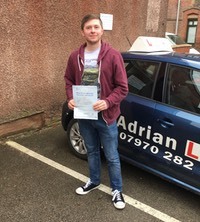 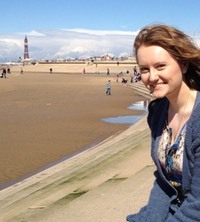 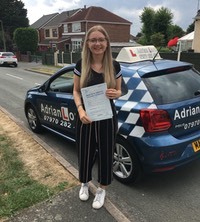 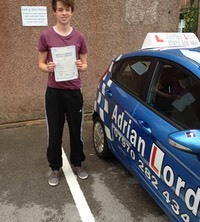 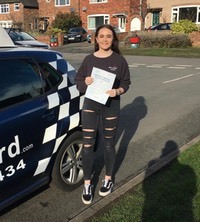 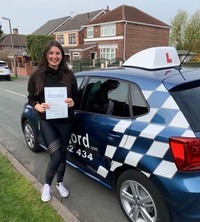 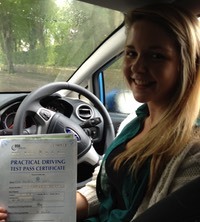 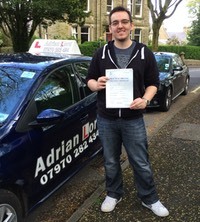 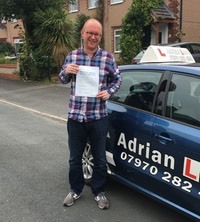 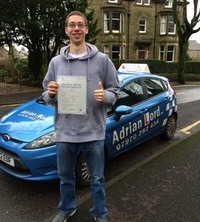 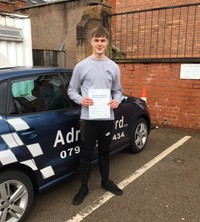 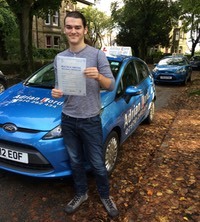 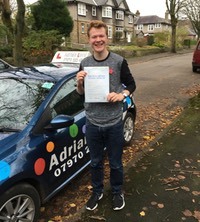 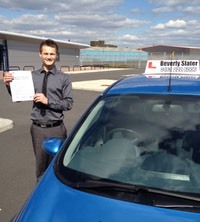 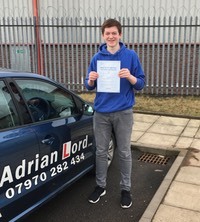 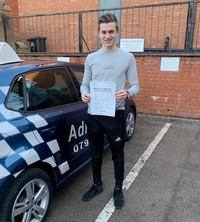 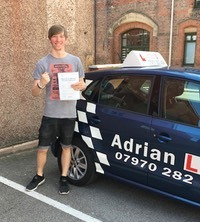 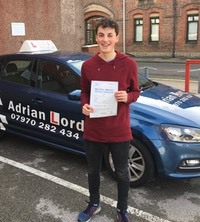 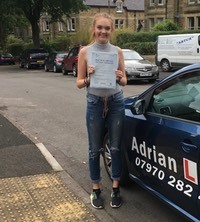 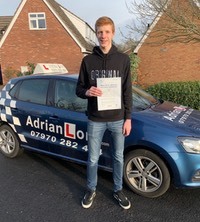 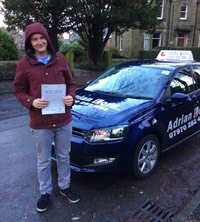 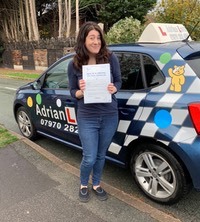 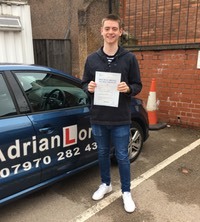 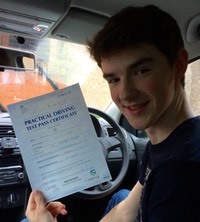 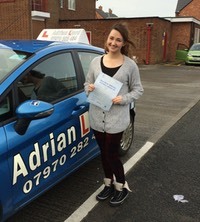 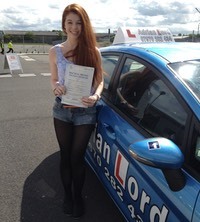 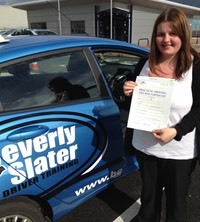 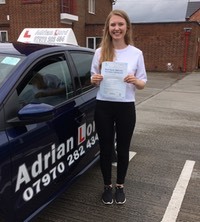 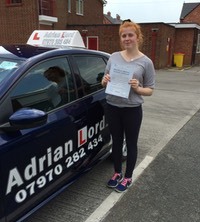 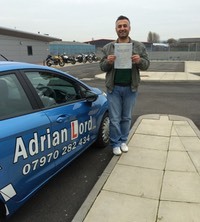 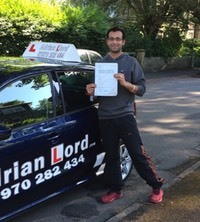 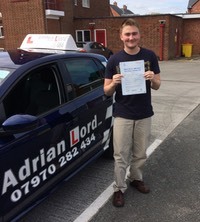 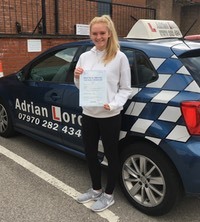 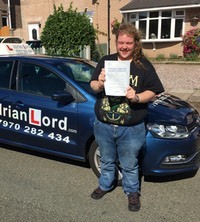 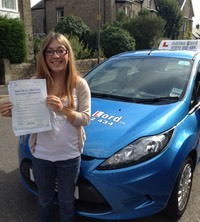 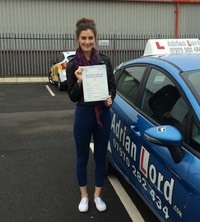 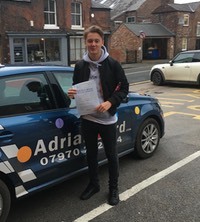 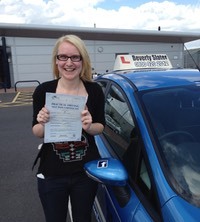 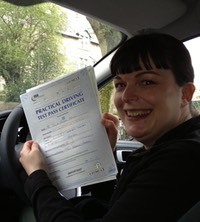 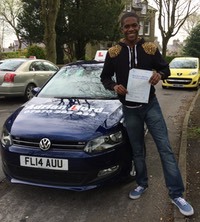 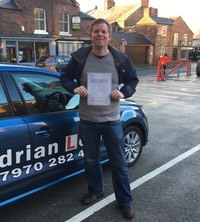 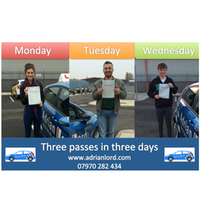 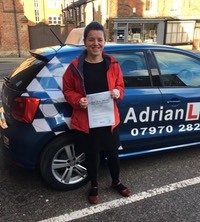 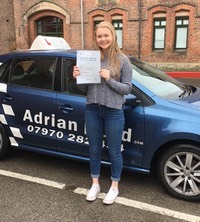 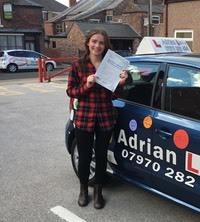 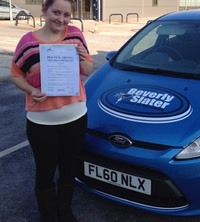 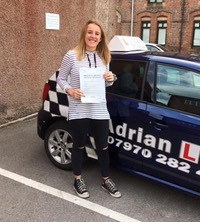 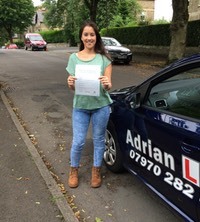 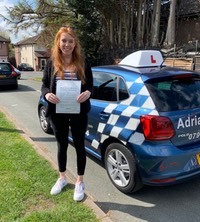 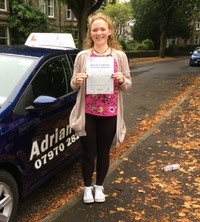 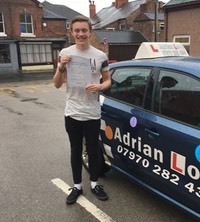 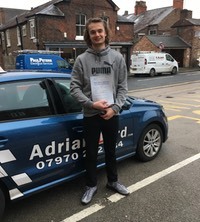 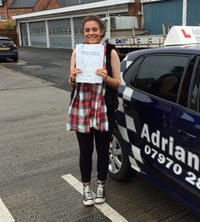 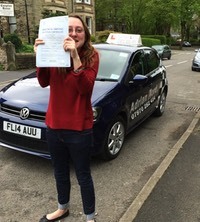 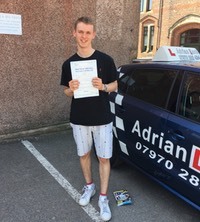 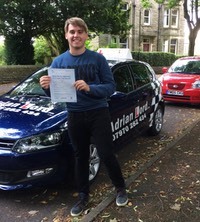 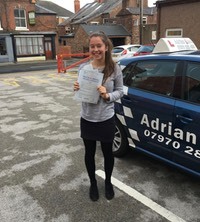 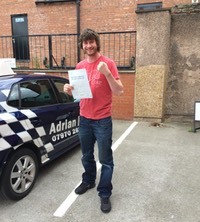 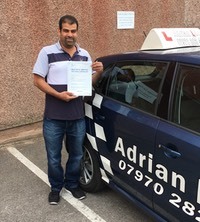 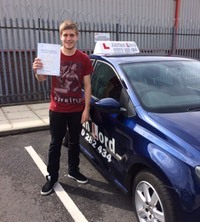 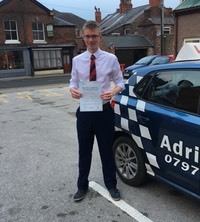 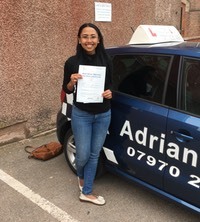 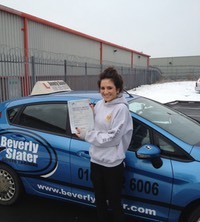 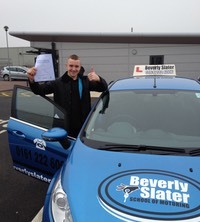 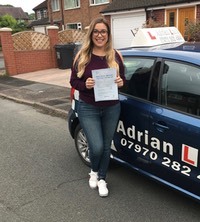 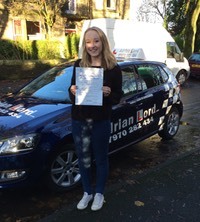 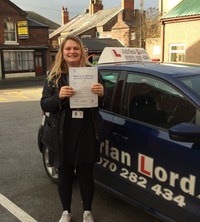 I am an experienced, fully qualified driving instructor approved by the Driver & Vehicle Standards Agency. 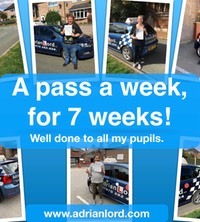 In addition I have completed the BTEC Level 4 Professional Award in Coaching for Driver Development.